Staples recently started selling $300 visa gift cards online and this is great news for folks who have the Chase Ink Business Credit Card as it earns 5X on office supplies for the first $50,000 spent in combined purchases at office supply stores and on cellular phone, landline, internet and cable TV services each account anniversary year. For a limited time Chase Ink Plus card is offering 60,000 sign-up bonus after spending $5000 in three months which is almost $800 in Travel rewards (annual fee $95 not waived) if you use the Ultimate Rewards shopping portal. However, you can further maximize the bonus by transferring UR points to other partners such as United, Southwest and many more. So now I will show you how you can use a simple manufactured spending strategy to reach Europe for under $350. For every $300 visa gift card you purchase from staples you will pay a fees of $8.95 earning 1545 Ultimate Rewards points. These Visa gift cards are pin-enabled and can be loaded onto any prepaid cards such as Bluebird, Serve or Target Redcard. You may use the prepaid cards to pay other bills such as mortgage, utility bills etc or turn around and pay back the Chase Ink card you used to purchase the gift card from Staples at first place. Now, remember United Airlines is transfer partner of Ultimate Rewards for transfer ratio of 1:1. 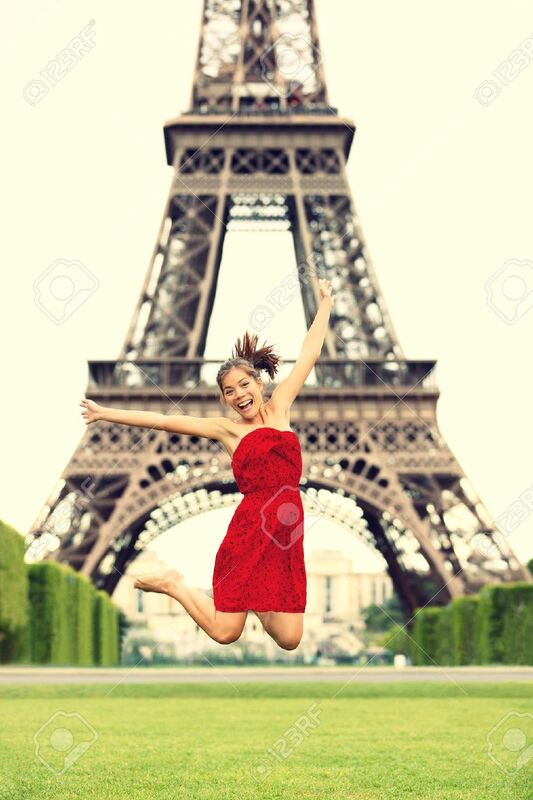 Let’s price out an award ticket from North America To Paris for sometime next year. For reference I am using Dulles Airport, Washington DC (IAD) but you can try other airports. One-way flights from IAD to Paris are available for 57,500 United Miles or Ultimate Reward points. If you are signing up for the Chase Ink Business Card then the sign-up bonus of 60,000 points is enough to score one business class ticket to Paris from IAD on United Airlines, but who likes to travel alone!!! Lets see how we can use the Staples $300 Visa to our earn this business class ticket for cheap. As each $300 visa gift card with $8.95 purchase fees will earn you 1545 UR points, you will need 38 gift cards to earn 58710 UR points while paying $340 in purchase fees. 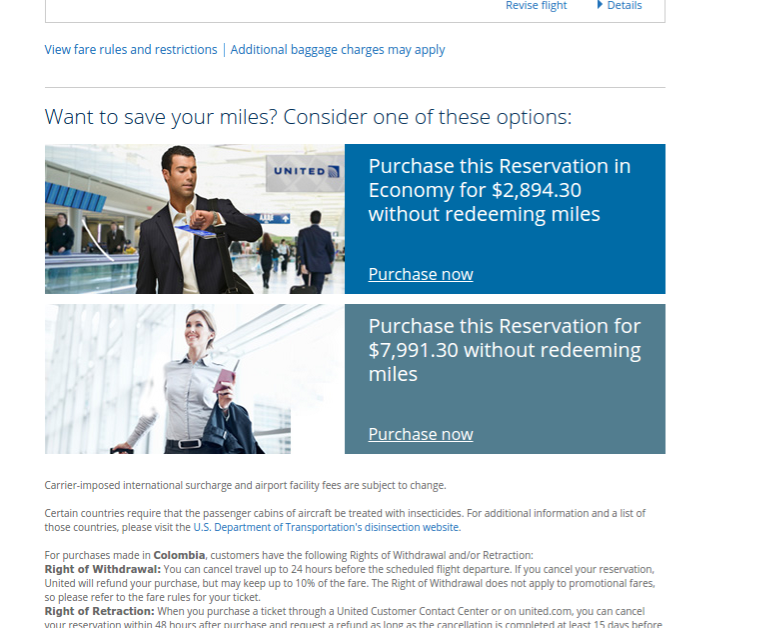 Now you can easily transfer the points to United and book the award tickets by just paying another $25 for award fees. Would you like to see what is the retail price if you were to buy these tickets using straight cash? Hold your breath ladies and gentlemen!!! WOW!! $7991 for a one way ticket to Paris from IAD. 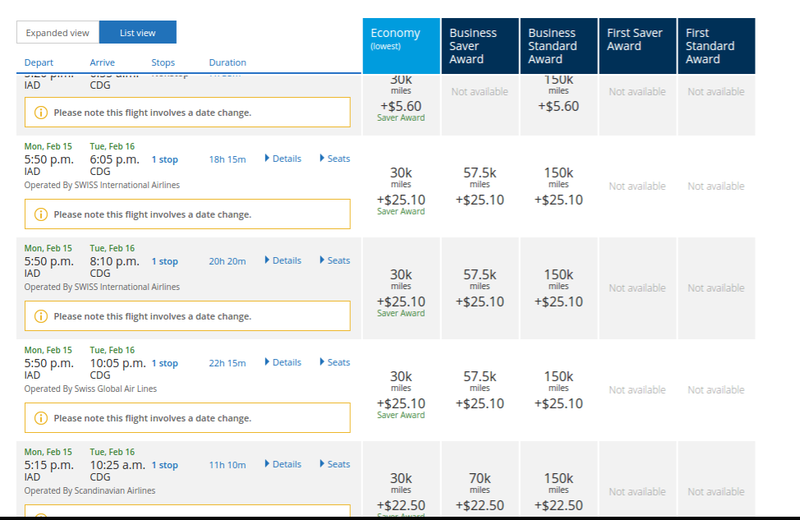 Using the Chase Ink Business credit card and a little bit of manufactured spending by purchasing the $300 Visa gift card from Staples you can score business class tickets to Europe for under $350. You can get creative using UR points and transfer them to Singapore Airlines to fly the suite for pennies!! How not to pay Full price visiting Amusement parks? 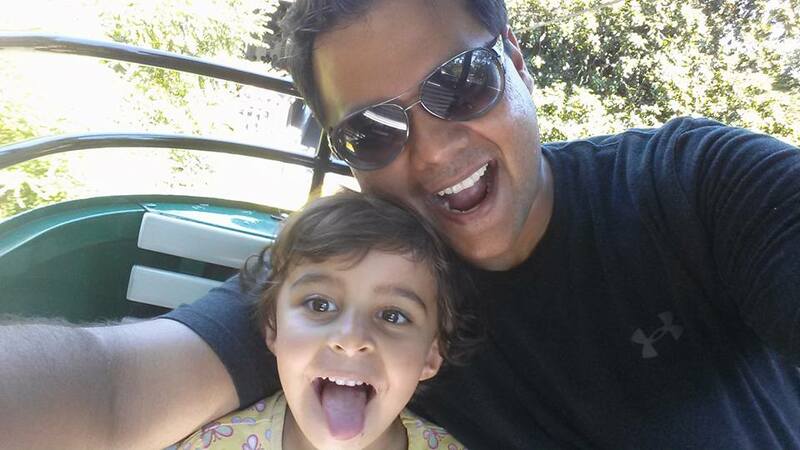 The past weekend we visited Busch Gardens, Williamsburg with my wife’s family visiting us from Canada. I was looking into various options to purchase cheap tickets to the amusement park as after adding cost of tickets, parking and food you would do serious damage on your credit card. The Busch Garden website sells 1-day ticket for $75. I was definitely not going to pay that for five tickets. I googled and via Retailmenot found codes using which I could have knocked off $15 from the cost of each ticket. But my Indian genes were still not happy and I was craving for even deeper discounts. I put my evil mind to work and BINGO!! My favorite credit card – Barclay Arrival World Elite Mastercard came to the rescue along with a couple of small tricks. Please note Barclays bank recently issued a change in T&C and starting November 1st lot of charges including activities will not be considered as Travel Credit while using Arrival World Elite Mastercard so charging Busch Gardens tickets directly on my credit card purchase via Busch Gardens website will not go through as a Travel expense. Here is a link to an old article from Flyertalk that summarizes what goes through as travel credit and what does not using the Arrival World Elite Credit card. I knew Expedia will definitely be considered a Travel Credit via Barclay system and after checking Expedia’s website I was able to find a 1-day pass to Busch Gardens for $60 for Adults and $50 for kids under 10, although the cost being higher than using Retailmenot codes that were getting me $15 off the tickets purchased directly from Busch Gardens. I ended up paying $280 to Expedia for 3 Adult and 2 kids tickets but the tricks and strategy I am about to show you these tickets ended up costing me UNDER $100 total. I first visited TopCashback and saw they were offering 5% back on activities which is not too shabby. Expedia rewarded me 1120 Reward points roughly with a value of $10. 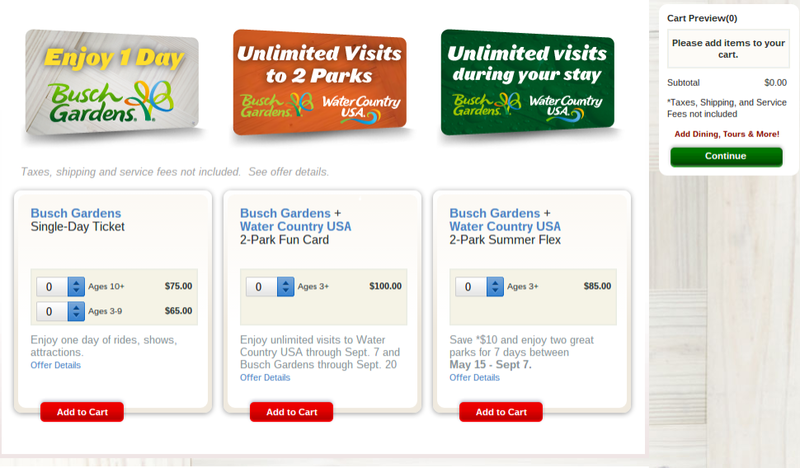 I think its totally sick that I will pay just $88 for five tickets to Busch Garden Amusement park for a full day of fun. Can you do the same for other parks? Absolutely, always check Expedia, Orbitz and other similar travel websites for Activities and look for theme park tickets or attractions. 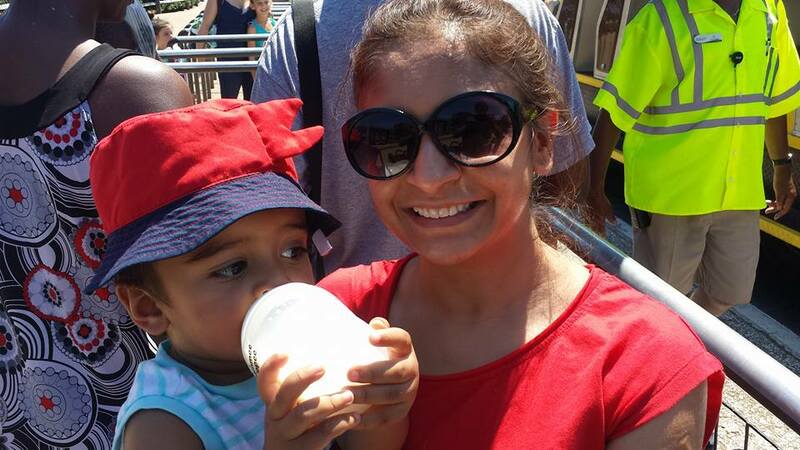 You can also purchase tickets for several theme parks in Orlando, Los Angeles and San Diego using Undercovertourist.com as this website is classified as Travel category using Barclay Arrival World Elite Mastercard. 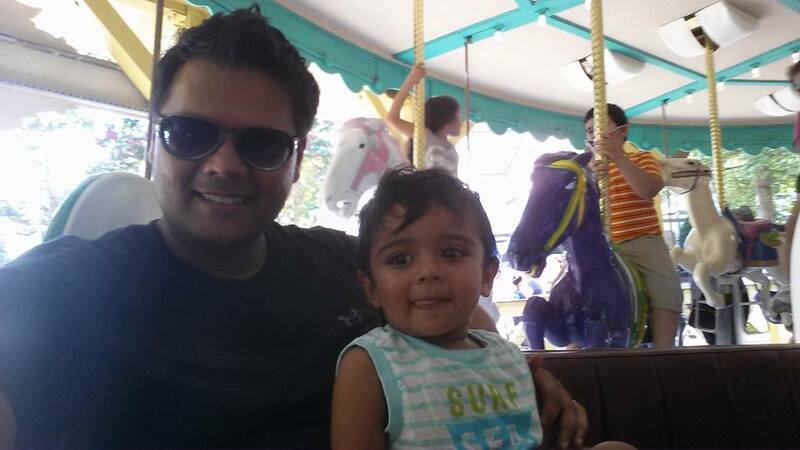 Have more questions on saving money visiting theme parks then ping me. I can even show you how to take a Family to Disneyland by paying pennies. Feeling young one more time!! Some of us love taking long romantic drive to Simon mall and purchase gift cards, however, if you are like me who hates doing it then there is an option to get the gift cards delivered to your house by spending a little bit more via gifcards.com and now with free shipping for a limited time for orders upto $1500. 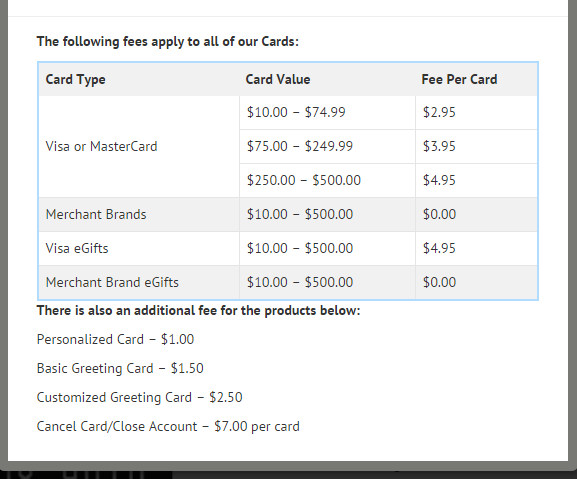 Giftcards.com sells Vanilla Gift Cards (issued via Bancorp) which you can buy sitting on your laptop sipping coffee. These gift cards will load at Walmart or using your Bluebird or Serve and at Target using the Redbird. There is some work involved using VGC’s as they must be activated online/phone prior to use. Now if you use the promo code SHIPHAPPY you will get free shipping on orders of $1500 or less in Gift Cards. The nice thing about these gift cards is that they would have your name printed on the GC so you do not have to play hide and seek with the cashiers at Walmart/Traget. If you choose to pay for shipping at $7.45 it comes in Priority mail and you can order up to $2500 in VGCs (has to be including fees). You also earn G rewards for shopping at giftcards.com and I am exploring more how it works after placing my first order. Although, readers have reported issues loading Simon Mall Gift cards at Walmart (Dallas Area) so be careful as these stores continuously update systems and loading certain gift cards could be hit or miss. Rule of thumb is never purchase more gift cards until you are certain loading works otherwise you are stuck with them. You can now purchase giftcards online from giftcards.com by paying $4.95 purchase fees for a gift card upto $500. The gift cards are VGC and can be loaded at Walmart or Target. Also, you can get gift cards upto $1500 shipped to your house for free using the promocode SHIPHAPPY. I read a discussion on Flyertalk about several prepaid debit products that you can buy online (free, with free shipping) and that you can then load online with a credit card. You can load up to $2500 per day onto the card and store up to $10,000 at a time. The card terms seem to suggest you can load a maximum of $250 at a time with a credit card, making it uneconomic and significant effort for each $2.95 fee.However reports are that in fact $2500 loads are permitted. So $2500 charged to your card for $2.95, once per week per card. I’ve ordered one card for and will try it out. Post your stories if you’ve had success with similar cards before. Bluebird, REDcard, Serve, and Serve with Softcard… These are prepaid reloadable American Express cards intended to be viable fee-free checking account alternatives. 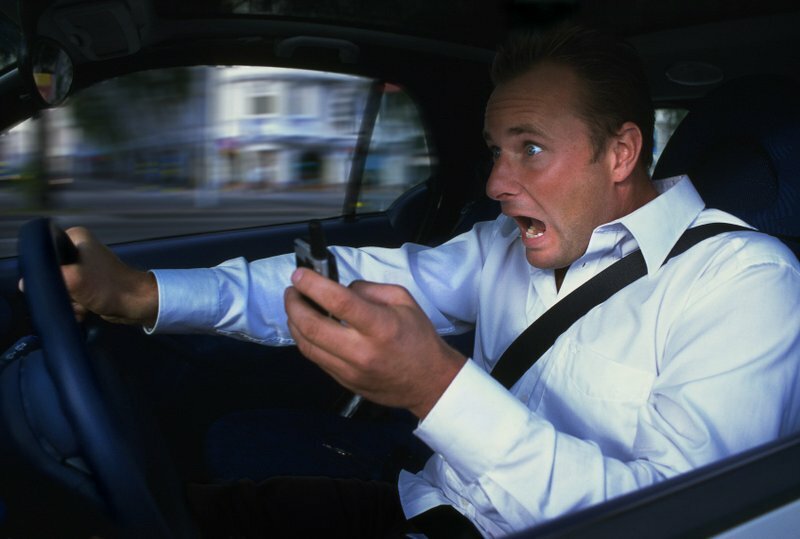 Even better, they are all good choices for those who primarily want to earn miles and points. The problem is… each person can have only one. So, which is best? The answer to “which card is best?” depends upon your personal situation. No single card is better than all others for everyone. However, depending upon your situation, there is almost certainly a best card for you. In this guide, I’ll give you the information you need to decide which card is best for you. The four prepaid cards all run on the same technology platform and they therefore have a lot in common. They are all prepaid reloadable American Express cards. This means that, unlike credit cards, you need to load money to these cards before you can use them (although, another option is to setup linked backup funding sources). Once money is loaded, these cards can be used like American Express credit cards to make purchases, or can be used at ATMs for cash withdrawals, or can be used like a bank account to pay bills. Bluebird was formed from a collaboration between American Express and Walmart. Even though Serve predated Bluebird, Bluebird was the first prepaid card to be a realistic fee-free checking account alternative. And, at the time of this writing, Bluebird continues to be the only Amex prepaid product that offers a checkbook for writing checks yourself. I am in exploratory phase with REDcard but might switch from serve to here soon. Where Bluebird was formed in collaboration with Walmart, REDcard is with Target. At the time of this writing, it is only available in specific stores within specific states (found here), REDcard is unique among these prepaid cards, though, in that it can be reloaded at the Target register with a credit card. This makes REDcard especially attractive to those who want to earn credit card rewards without the hassles involved in other approaches. Serve has been around quite a while and it has changed a lot over time, mostly for the better. For example, Amex has recently greatly expanded the number of locations in which Serve could be reloaded at the register. You can now reload Serve with debit cards at both Walmart and Family Dollar, for example (Note: Some readers has found that Family Dollar no longer accepts debit cards for this, but others continue to have success). You can also reload at the register at CVS, but only with cash. One of the features that make Serve stand out above Bluebird and REDcard is that it can be loaded online via credit card, up to $1000 per month. 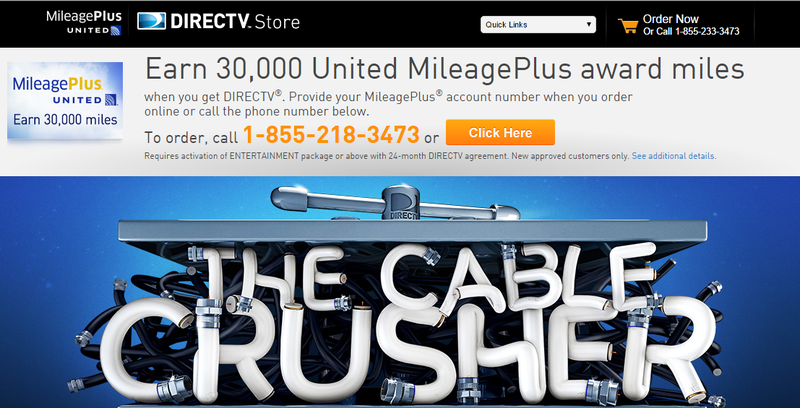 Unfortunately, some credit cards charge cash advance fees for this. So you should do a trial with small amount and see if your credit card quotes the charge as “sale” or “cash advance”. SoftCard is a system designed to allow people to make in-person payments via their phone. The system then directs those charges to a linked credit card or prepaid card (Serve). Once you have SoftCard setup and installed on your smartphone, you can sign up for Serve through the app. Serve with Softcard, or SoftServe, is virtually identical to regular Serve, but has higher online load limits. So, for example, instead of loading just $1000 per month with a credit card online, you can load up to $1500 per month with SoftServe. Please read through the comparison tables below to identify the differences between cards that matter the most to you. For simplicity, though, here are my quick recommendations. If you want to maximize credit card spend and savings opportunities regardless of thecomplexity involved, then get SoftServe (Serve with Softcard). If you want to maximize credit card spend and savings opportunities, but you do not have (and do not want to get) cell phone hardware and service required for SoftCard, then getServe. If you want the simplest possible option for earning credit card rewards with the lowest possible fees, get the Target Prepaid REDcard. If you frequently shop at Walmart, get Bluebird. If you frequently shop at Target, get REDcard. If you find yourself often in or near Walmart or Family Dollar, regardless of whether you actually shop at those locations, get Serve or SoftServe. The following tables show each card side by side. Notable advantages are marked with green backgrounds. Notable negatives are marked with red backgrounds. At the time of this writing, there are very few participating Target stores where one can get started with REDcard. And, SoftServe requires specific phone hardware and service before one can get started. For those reasons, Bluebird and Serve have a distinct advantage for those eager to get started. Online debit loads: use a rewards earning debit card or a debit card that is reloadable with a credit card. Increasingly, both options are difficult or impossible to find, so this option is of very limited use to most people. You cannot use gift cards as debit cards for online loads. In-store debit: Unless you are lucky enough to have a debit card that earns rewards, the trick here is to use your rewards credit card to buy Visa or MasterCard gift cards with PINs, and use those as debit cards to reload your prepaid card. Reload cards: Vanilla Reload cards and Greendot MoneyPaks are cards that can be bought at various stores, and then money from those cards can be transferred to prepaid reloadable cards online (or, at the register in some cases). It is becoming increasingly difficult, but not impossible, to find stores that allow reload cards to be purchased with a credit card. As you can see above, each of these cards offer different opportunities for saving money. The options that work best for you probably depend heavily on your shopping habits. Regular Walmart shoppers will like the Walmart promos whereas regular Target shoppers will enjoy 5% off all purchases. Don’t discount the Amex Sync promos and SoftCard promos, though. For those who like to eek out the most of every deal, there are often big opportunities for savings with each. Serve and SoftServe charge foreign exchange fees so they’re poor choices for using outside of the United States. REDcard cannot be used at ATMs outside of the AllPoint network. Bluebird offers checkbooks with which you can write your own checks. Let me know and share with other readers in the discussion session your success story using these prepaid cards.